It’s that time again! 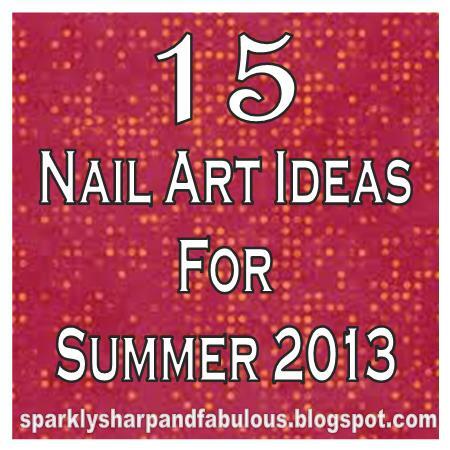 I’ve put together some of my favorite nail art looks for this summer. I limited myself to 15 this time. It was honestly really hard, because there are just so many great designs out there. 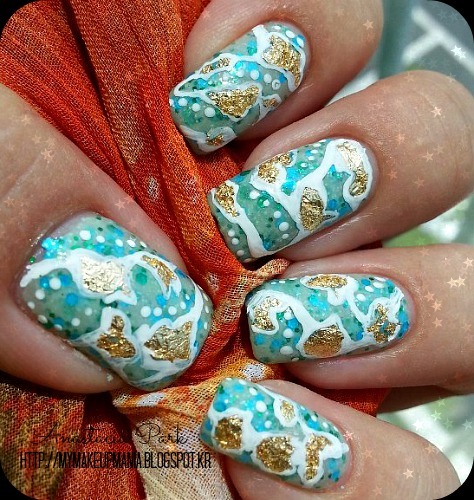 I think these are some excellent manicures to get your creative juices flowing! If I missed any designs that you think should be included in the roundup, share the links with me below! Man, I have no idea why the videos aren’t lining up, sorry ladies! So which is your favorite design from this collection? And which are you trying first?! 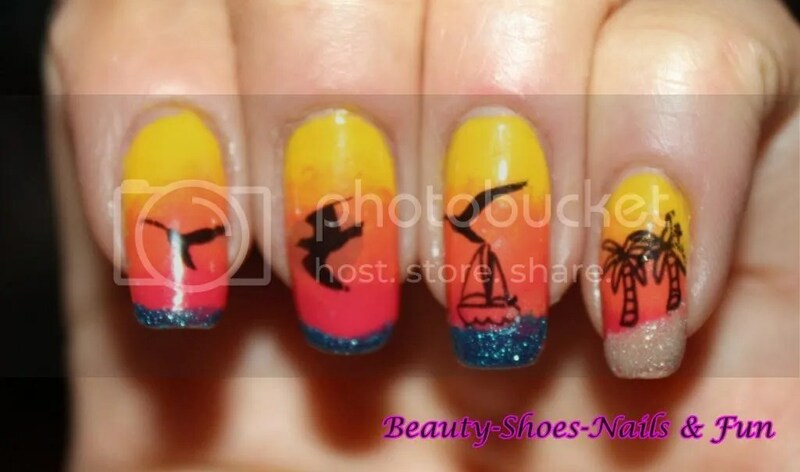 Make sure to share pictures of your mani (or pedi!) with me on Facebook! I lovveee seeing your designs! 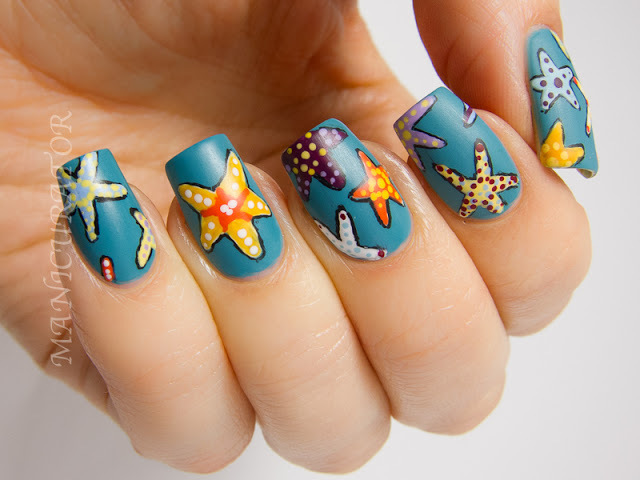 Such lovely nail art ideas! Thanks so much for including me! These are all lovely! Of course! I'm glad you enjoy the post and like some of the others in the mix! WoW!!!!!!!! thanks for including me!!!!! Am in shock I didnt see this before!!!!!!! I love all the other picks as well!! Oh so glad you got to see the post 🙂 Thanks for checking it out!